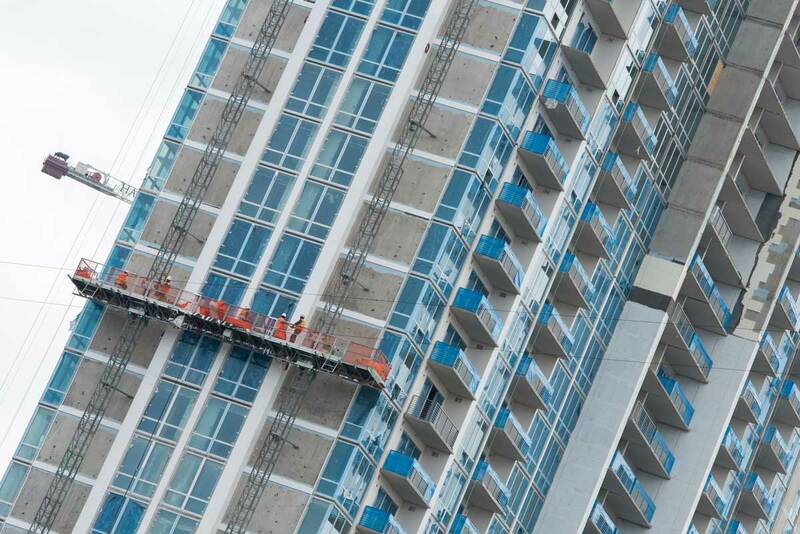 Scanclimber - mast climbing work platforms, construction and industrial hoists – lifting safety to new levels! The SC10000 is the most powerful addition to Scanclimber’s mast climbing work platforms. Launched on the occasion of Finland’s 100th Independence Day, the machine is named ‘Centum’. 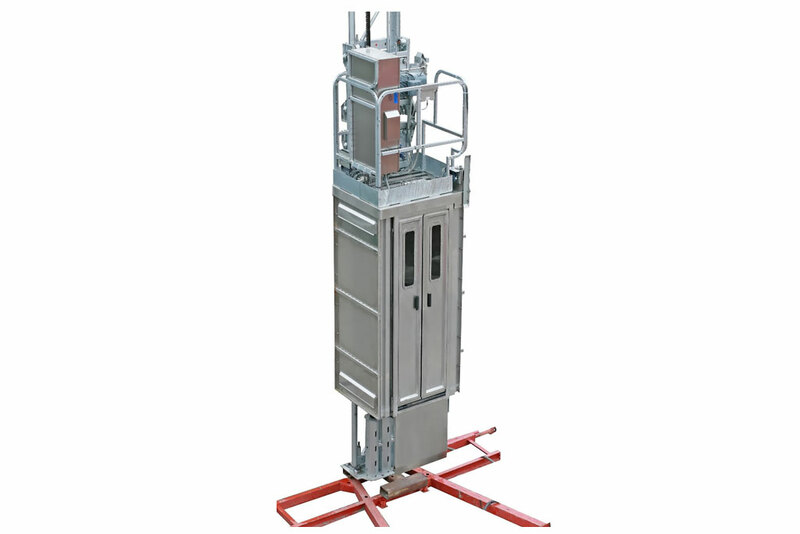 The rack and pinion driven Centum is probably the strongest mast climber in the market of vertical access solutions. 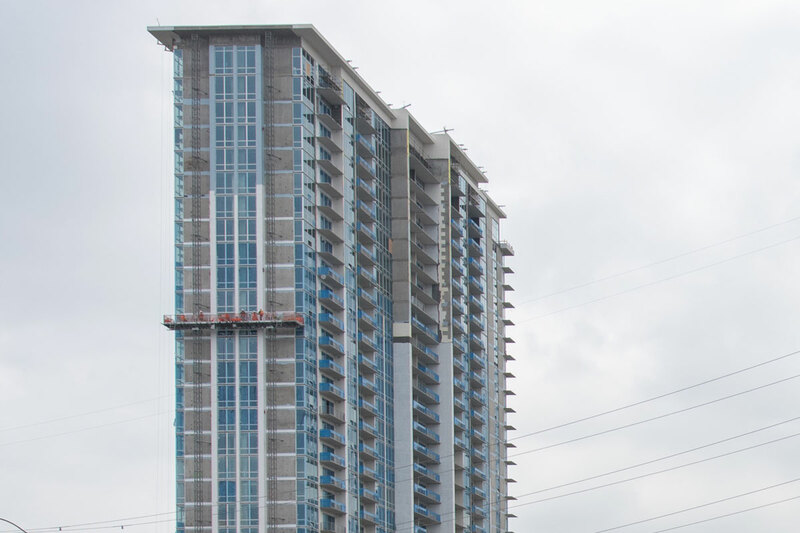 This new member of the Scanclimber family is a perfect platform for heavy duty facade work like brick laying, facade and window element installation for especially high rise construction projects. Having a huge payload capacity is a crucial differentiating factor for the Centum with respect to heavy duty operations at bigger heights without compromising on the work ergonomics. 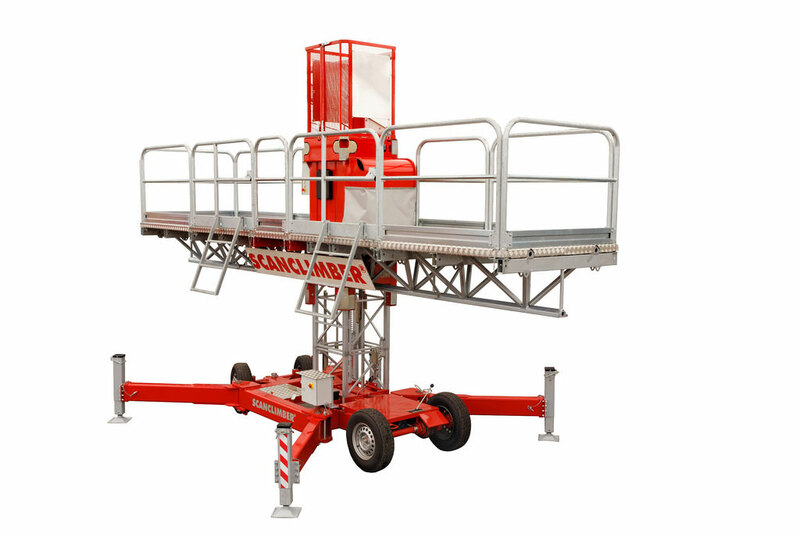 When it comes to mast climbing work platforms with the highest payloads without compromising on the quality and safety parameters, Scanclimber is a world leader of transport platform solutions. In the last decade, the firm has come a long way in developing heavy duty work platforms and the Centum will be the greatest release so far. The Centum comes with the usual refinements and is compatible with all the prior Scanclimber MCWP add-ons and extensions. 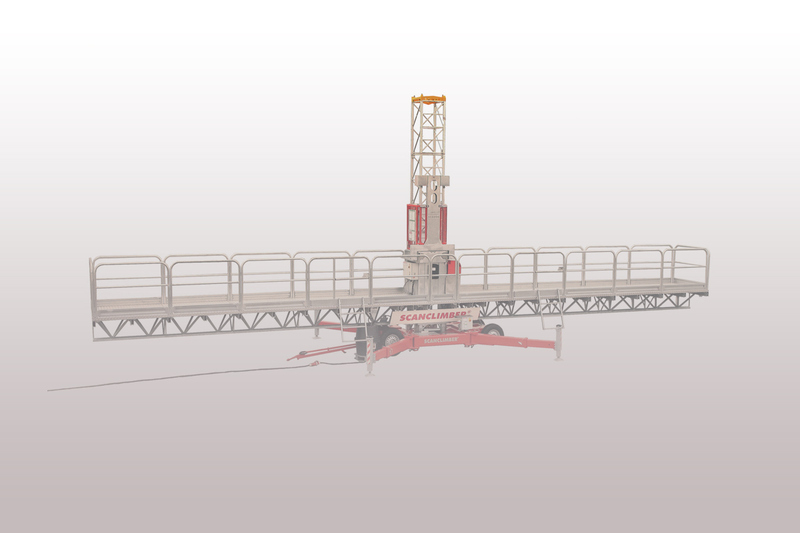 Depending on the load capacity and platform length, the Centum can have a single or a twin mast arrangement. Blue Horizon is a 70 meter high building in Frankfurt which was under complete renovation. With its vicinity right in the heart of Frankfurt there was need of a solution which delivers the project in time with less noise levels in the neighbourhood during the project. For this purpose 2.8 meter high noise cancellation panels were used with Scanclimber by Tractel MCWPs which proved best for this project. In the heart of Frankfurt 2.8 meter high noise cancellation panels were used with Scanclimber MCWPs on renovation project of old office building. 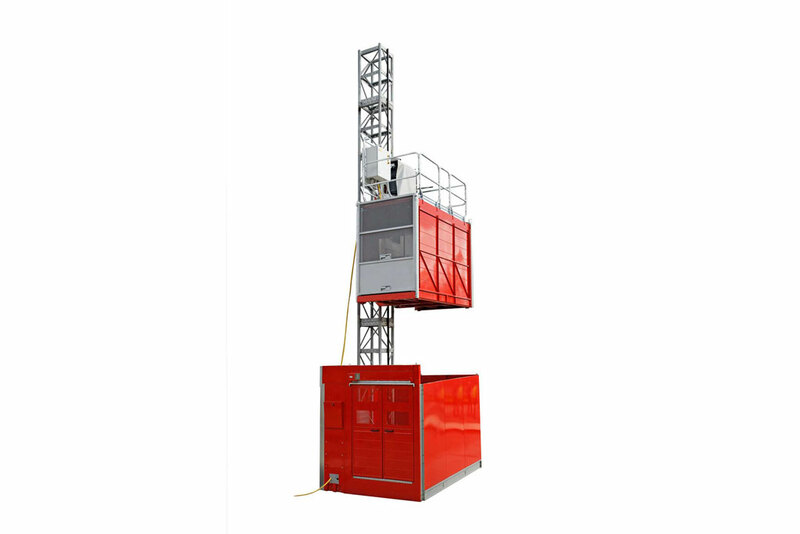 Rack and pinion driven mast climbers are lifting machines as well as working platforms – all in one convenient package. 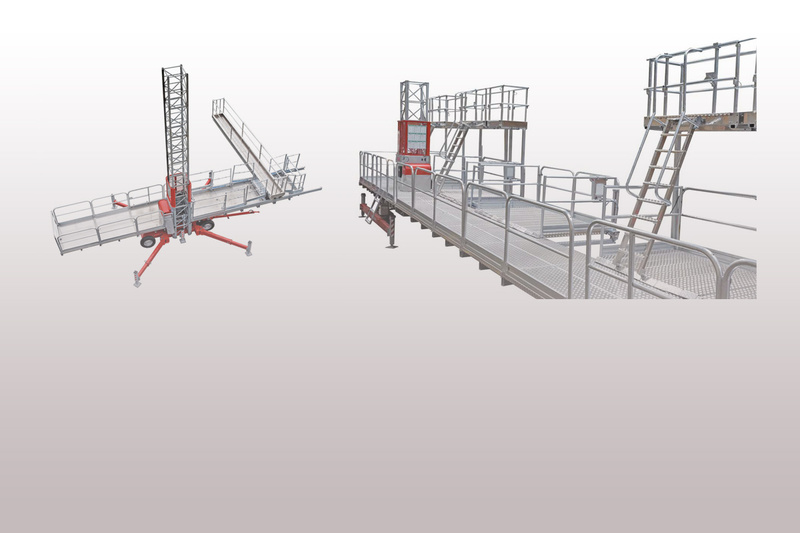 Our Triple Hoists series of tranport platforms for smaller building and renovation projects. Special purpose hoists family for multiple applications in several industrial sectors, including those with hazardous area classifications. 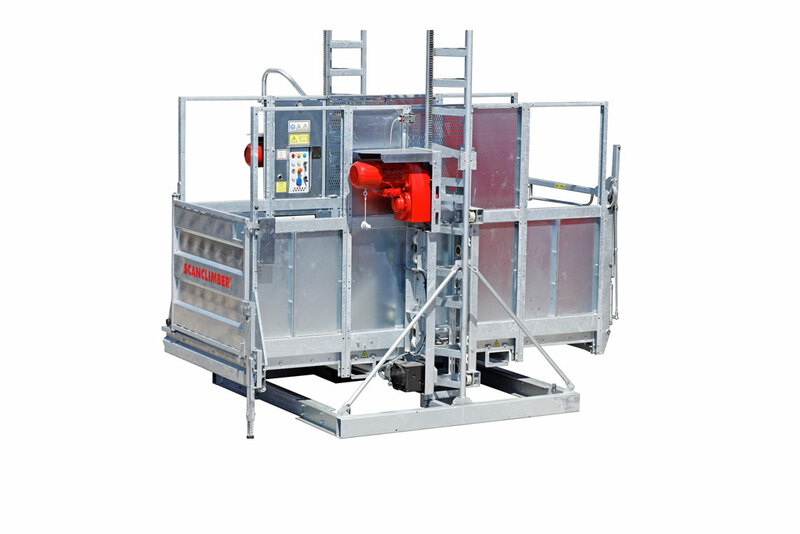 Our personnel and material hoist family offers flexible and upgradable transport system for materials and people, with a spacious hoist cage up to a lifting height of 300 m.
Feel free to leave us a message if you have any requests, questions or feedback and we'll get back to you as soon as possible.